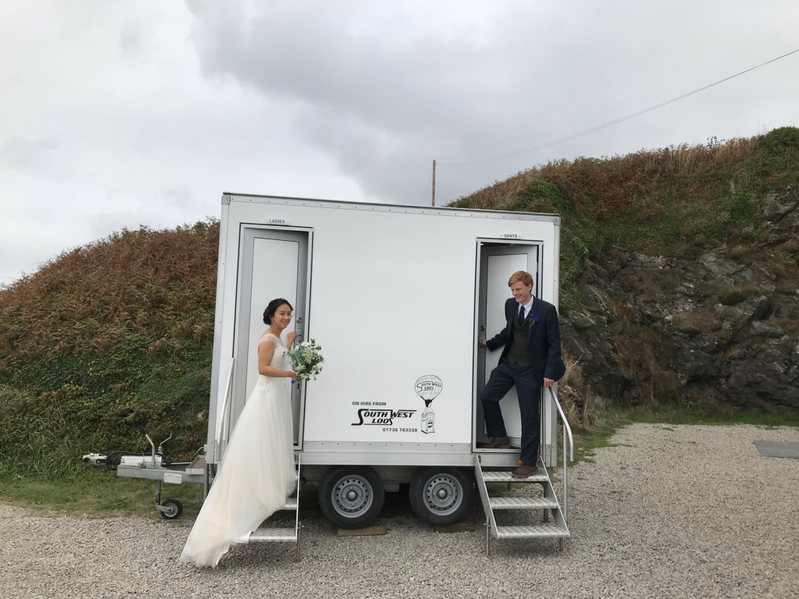 Here at South West Loos we have a range of Luxury Toilet Trailer Units for hire. There units are one of our more popular ranges for Weddings, Garden Parties, Private and Corporate Events. Have a look at each of the ranges by clicking on the links above or see our Luxury Toilet gallery. Contact us today on 01736 763338 for free, email us at mail@southwestloos.co.uk or fill out our Enquiry Form today.